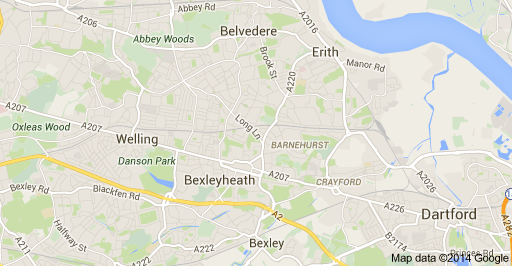 I can currently see clients from two locations in Bexley Borough. CAR -Easily accessible by car, with free and easy parking in the neighbouring streets. BUSES Served by bus routes from Bexleyheath, the 422, B11 and B12.